Today’s your lucky day! 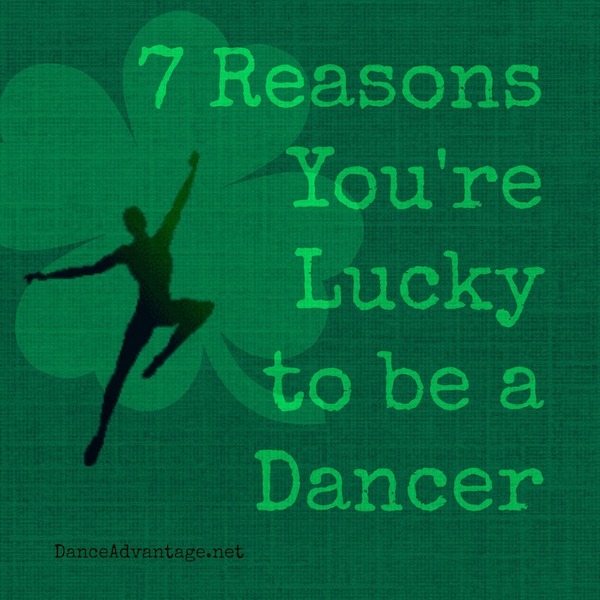 Sharing a little pot of gold with you this St. Patrick’s Day – 7 awesome benefits of being a dancer. We’d be over the rainbow, if you would read, share, and comment. 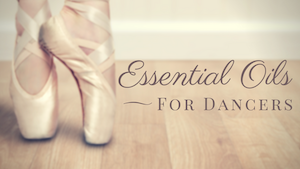 The benefits of movement and dance for children may seem obvious to you and I, but science (and a little sea creature) has more to reveal about why movement is fundamentally important to humans. 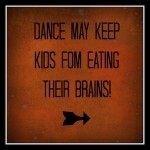 If you think you’ve considered every possible reason kids should learn to dance, think again.